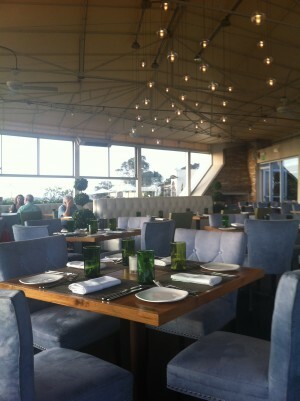 This entry was posted in Culinary and tagged del mar, dining, north county, restaurant week by Suzzanne. Bookmark the permalink. Love restaurant week here in San Diego, but I haven’t seen the menus yet!